High–performance technical headgear may not actually increase your stamina when you’re hiking or trail running, but it will protect you so that you can concentrate on your own performance. 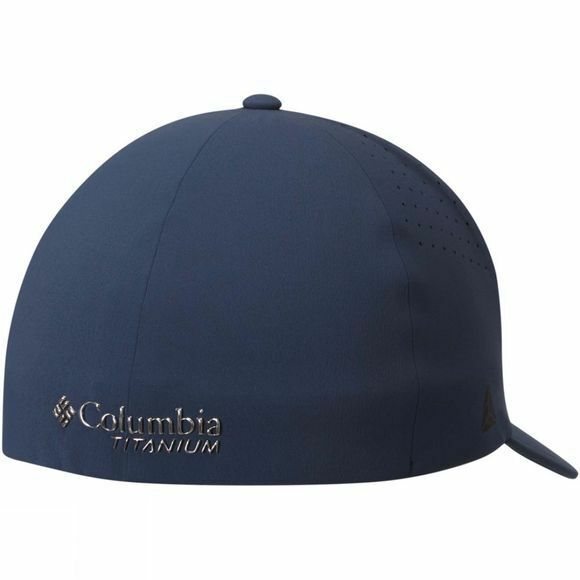 This Columbia Titan Peak Ball Cap has ultra–wicking properties to keep your skin feeling cool and dry, and built–in sun protection of UPF 50. 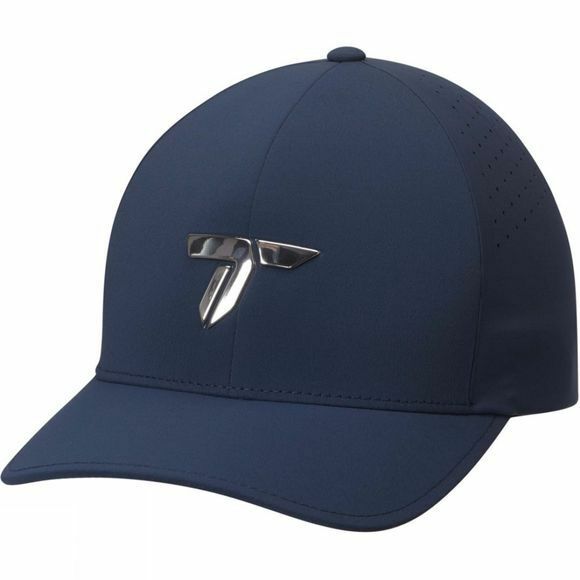 Add in an antimicrobial treatment that protects the cap from bacterial growth and you have a cap that provides the ultimate in protection and staying cool too.